As a website owner you can easily configure which social accounts to enable/disable for login, which areas of the website social login should be displayed (login, registration, comments, checkout) and other various configuration including text/strings configuration. Also you can select the social login buttons/icons from 15 beautifully designed templates to fit them with your website’s overall design/theme. Login with the most popular 12 social media. 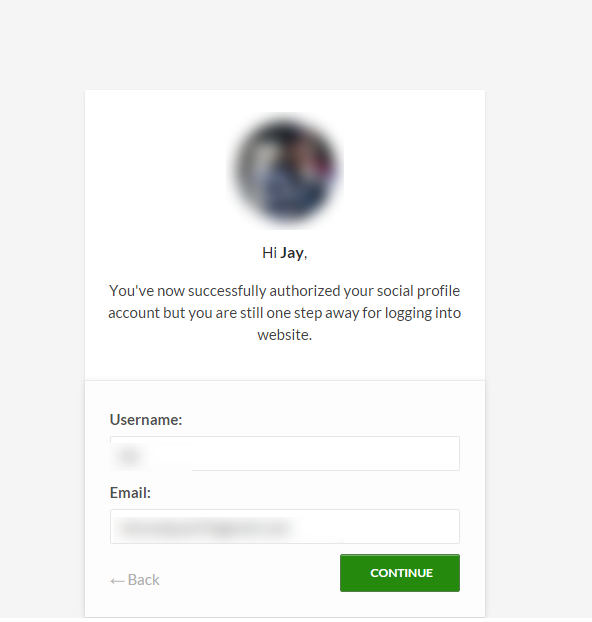 Configure each social accounts by setting up a few authorization details. Configure which social media account to enable/disable in the login area. 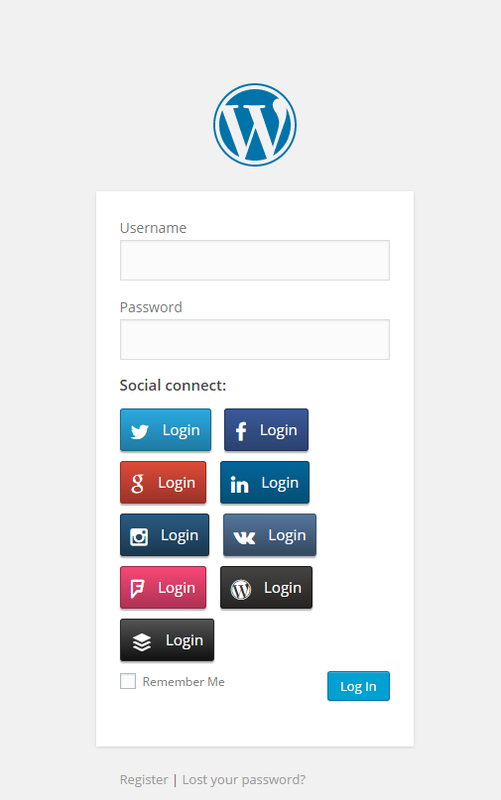 Option to choose from 17 beautifully designed social login buttons/icons. 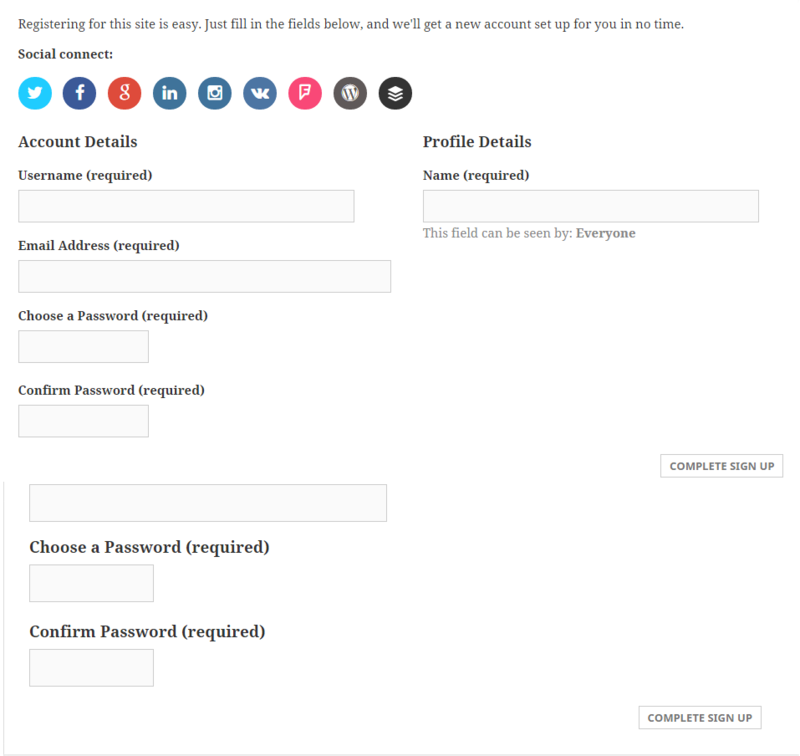 Option to configure the order of the social login buttons. 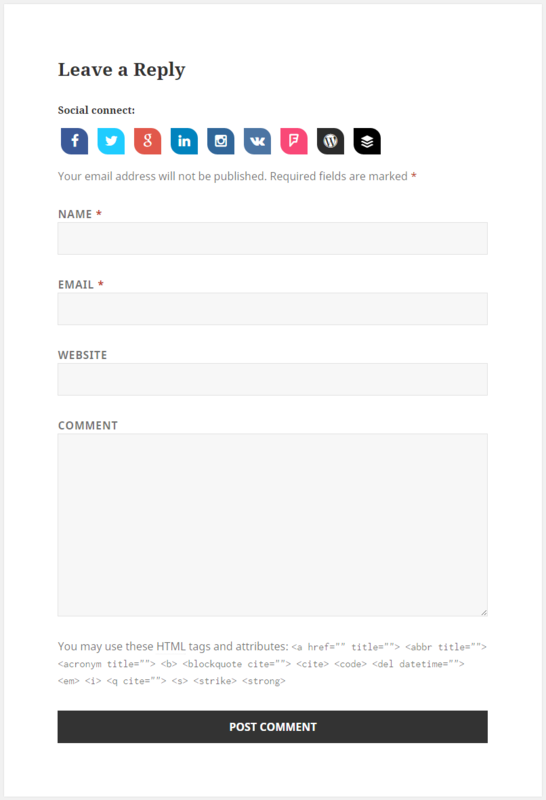 Use shortcode anywhere in the post/page to display social login. Use widget to display social login. Option to enable / disable social login (completely). High level of customization/configuration – admin can change the title attributes for social media icons, other texts, strings etc. Ability to send the login details to the user’s email. Integrate with the wordpress users. Nice and easy to use admin interface for site admin to manage, configure the plugin. Important Note : In prior to google+ being shutdown from March 7, 2019, the code for Google+ login to google oauth login has been updated. You might need to revalidate and create the client key & client secret again. - Issue with Facebook login when logging in after authentication resolved. - Resolved the google+ login issue and now redirect the user through google. - Resolve issue with Facebook login when the WP version is above 5.1. - Done the bug fixings for the login redirect issue occuring for the google login. - Updated the note section for twitter app creation for the "Callback locking" functionality. - Done the bug fixings for declaration of OAuthException class if class already exist. - Done the update of Facebook SDK to latest. - Done the bug fixings for the error appearing "force_ssl_login" deprecation. - Updated the information about the creation of the facebook app for social login. - Done the bug fixings for the issue appearing for the facebook login when "Strict mode for Redirect URIs" is enabled. - Fixed the height and width of the popup window that is causing issue "Your popup is too small to display this page. Please enlarge it to proceed." for facebook login. - Added the ajax verification of username so that page shouldn't reload for the username exist error message. - Bug fixing for the disappear of the tab when opening the page by clicking from external link source. - Done the modification of the callBackUrl function to work with custom login url. - Fixed the issue appearing for the database insert error due to gender input field. - Fixed the display of the error message when user deny the authorization of the app for login. - Added Italian language translation files. - Made the translation of the texts ready for the text “Welcome” and “Logout” that appears when the user logged in. - Now the plugin can Fetch the VK user email address requesting permission. - Fixed current page login redirect issue for VK. - Added the check for the username and if the username is empty user’s email address will be used as the username. - Added an image size width & height option for the facebook profile image. 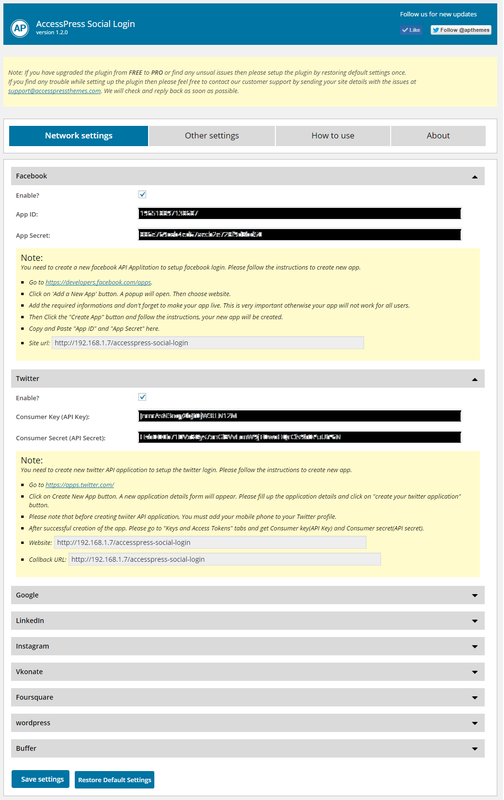 - Now a popup module will appear for the social login. 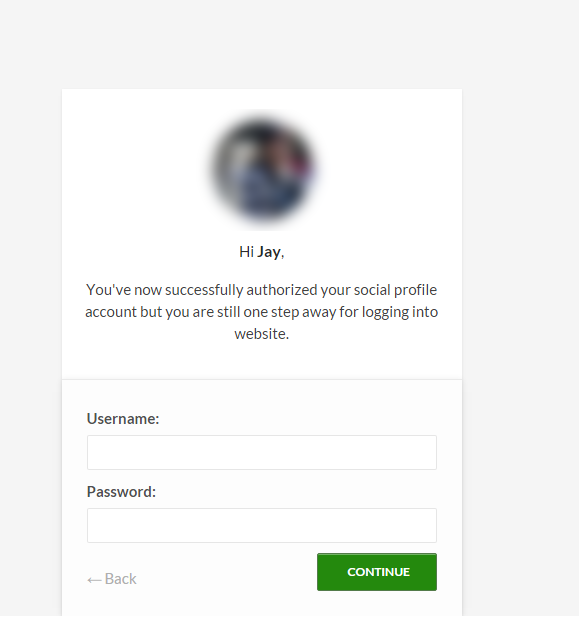 Add Forget Password link for the social login with a login form. - The addition of the info for the Username creation note during registration. Added an option for the login redirect link for the social login shortcode. - Fixed the issue appearing while the LinkedIn APP not authorized for login using LinkedIn. - Fixed the issues for making the plugin multisite compatible. - Now the twitter user’s email address can be fetched for new users. - Fixed the google login issue when the user doesn’t have google+ account. Click here to submit feature request. It can also be used to notify bug . 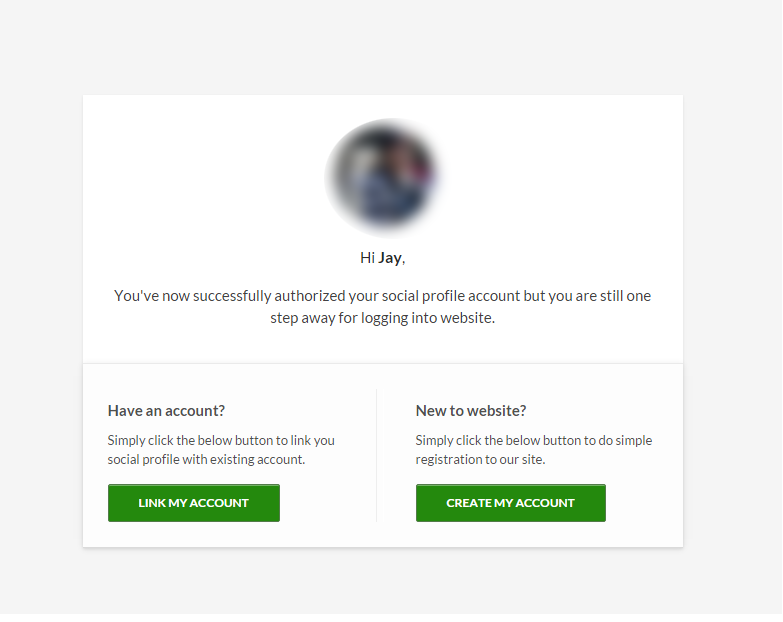 AccessPress Social Login works best with every WordPress theme. It’s even more remarkable when used with popular themes like VMagazine and AccessPress Parallax.